It’s nice to see celebrities doing nice things to their fans—you can say I’m being a sap, but the world is a literal hellscape out there, so you gotta find joy where you can. 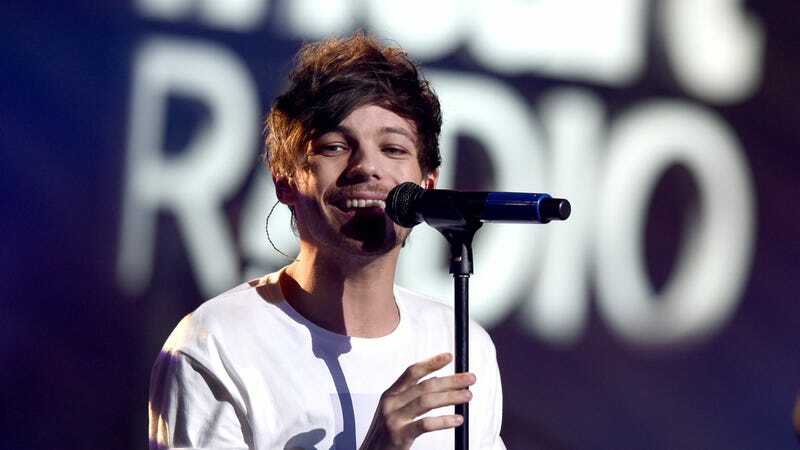 On Friday, I really enjoyed finding out that Louis Tomlinson, the former One Directioner, donated $10,000 to a family—more than half of their fundraising goal—to help them with certain medical costs for their 9-year-old daughter Rylee Sanford. The family is still $2,350 away from their goal of $15,000, at the time of writing; according to their YouCaring page, Rylee has cerebral palsy and “currently can’t walk without assistance, and she crawls around our house or we carry her.” The money they’re raising will go towards “house modifications,” including a walk-in shower, wider doorways and an outdoor ramp. Some money will also pay for stem cell treatments. Still, it is crazy that after one person donates almost all of a family’s fundraising goal, they are still a few thousand shy of their goal! I hope they’re able to complete it, and that one day we have a health care system that does not let families have to rely on the kindness of strangers to cover the cost of their medical care. Get better soon, Rylee! !